I hope you are doing well! I recently tried out the lightest shade in the brand new Colourpop No Filter Foundation. I also picked up the No Filter Concealer at this time as well since I have not tried it! In the foundation I picked up shade Fair 05 which is the lightest that they offer. In the No Filter Concealer I selected Fair 02 and Fair 00 (which is the white). When selecting my foundation shade I used their foundation matching guide that tells you which shade from Colourpop corresponds with pre-existing foundations (such as Estee Lauder Double Wear or Fenty Pro Filter). When selecting my shade I personally went off the Fenty Pro Filter foundation since this foundation had a shade that matched my skin tone for sure. 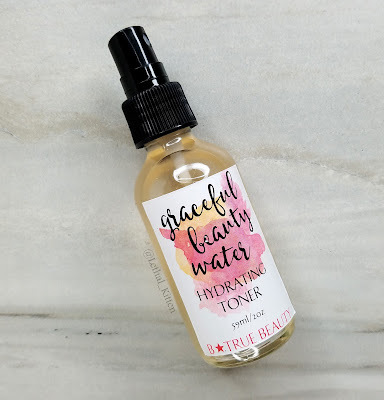 Recently I tried out the Graceful Beauty Water Hydrating Toner by B True Beauty. What I find interesting about B True Beauty is that their whole line of products are 100% organic, made with renewable resources, and cruelty free. In the last year I have started using 100% organic skincare products and have noticed a big difference in using them. My skin reacts a lot better to organic products and they give me more visually noticeable results faster. If you have never tried an organic skincare item I would definitely recommend trying one out, you will be impressed! 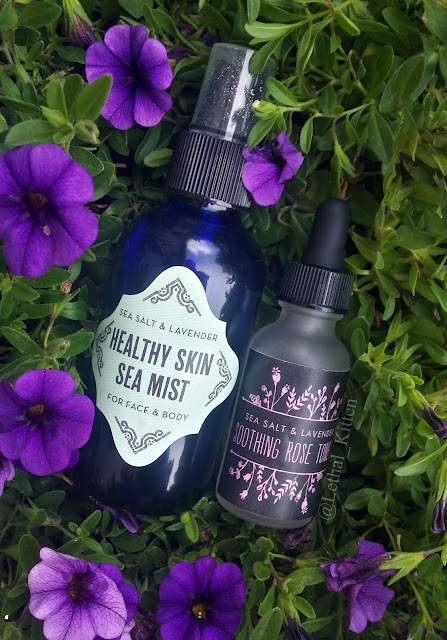 Recently I tried out Sea Salt and Lavender, an organic and holistic skincare company on Etsy. You can check them out at their website SeaSaltandLavender.com or Here on Etsy. This is the first time I have tried an Etsy skincare company, and I must say I am extremely impressed with these products and cannot say enough great things about this company. I recently tried out Scenic City Cosmetics on Etsy. This is my first time trying out a cosmetic brand on Etsy, and I must say I'm super impressed. Scenic City Cosmetics is inspired by things you can see and experience in the Chattanooga, Tennessee area. All the names of her shadows are very creative and you can definitely tell they are inspired by the area in which she lives. This is the packaging in which the shadows arrived in. The shadows themselves were individually put in small zip-lock bags and were bubble wrapped tightly! They all came perfect to me with no damage. This packaging really caught my eye, and I love how it has a cute rustic look to it as well. I really love how Scenic City Cosmetics pays close attention to detail with the packaging. My dad actually commented saying how nice it looked as well, especially since a lot of brands don't package things as nicely as this. 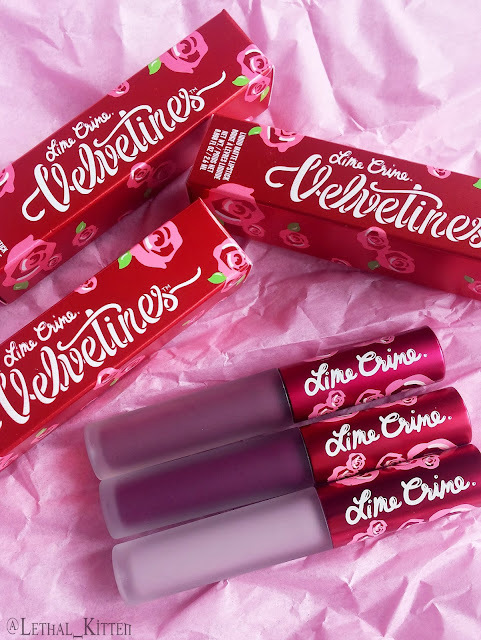 Recently Lime Crime had a sale on their products around Memorial Day weekend. I have never tried Lime Crime products so I thought why not since they were discounted significantly. 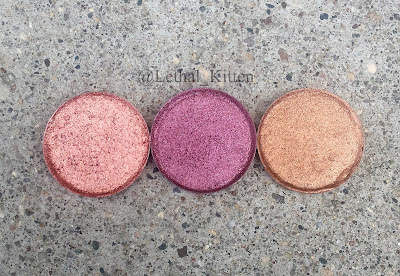 Pictured above from top to bottom is: Fetish, Scandal, and Moonstone. Did anyone else pick up some Lime Crime products as well? If so what did you purchase? If you have any questions, comment below and I'll be sure to answer them. Youtube: watch my youtube videos here! I have noticed recently that the Juvia's Place Masquerade Palette has became a cult favorite in the beauty community. 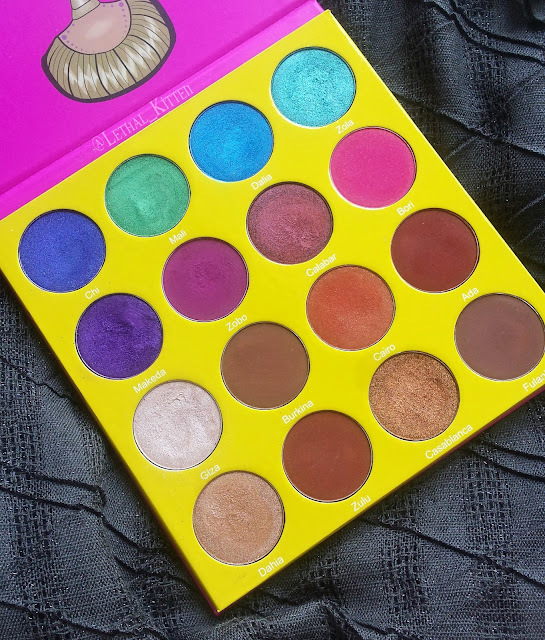 The palette gives you a wide range of fun colors to more neutral everyday shades and also gives you a selection between matte and shimmer finishes. This palette can be bought at Juvias Place website for $35. However, they do get discounted on HauteLook so keep an eye out for that and all their other products as well. The palette pictured above is the 'Large' size and not the 'Mini' I personally find the larger palette to be a better deal, especially if you fall in love with some of the shadows.